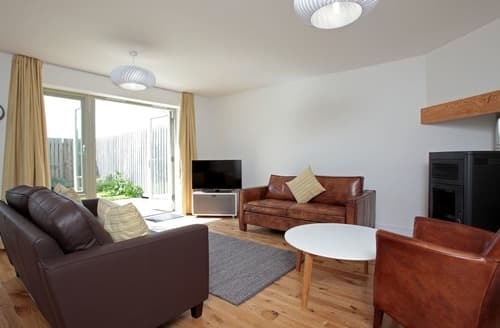 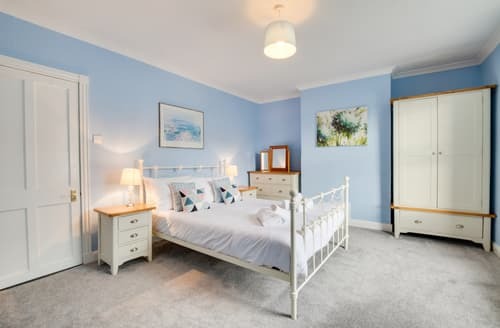 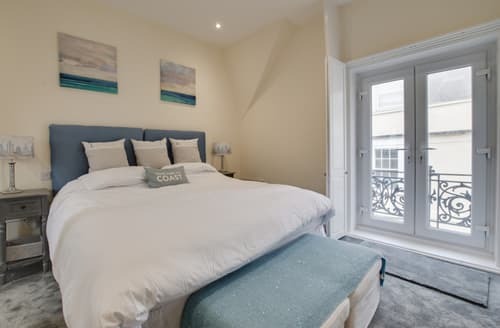 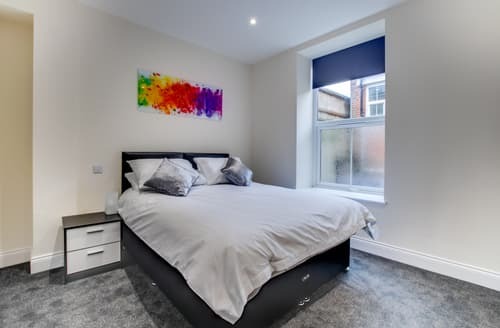 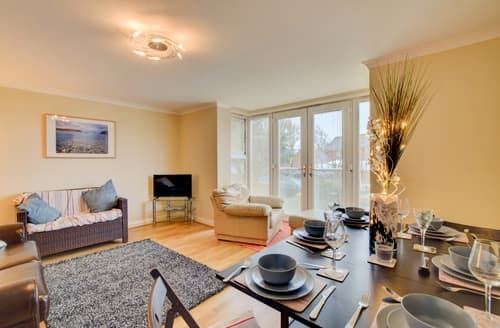 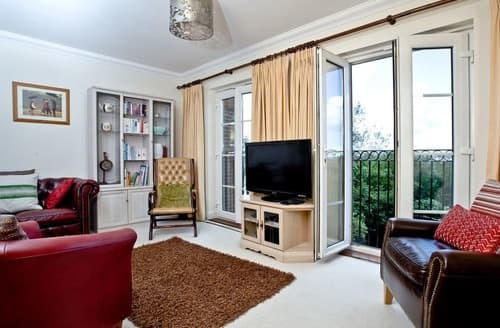 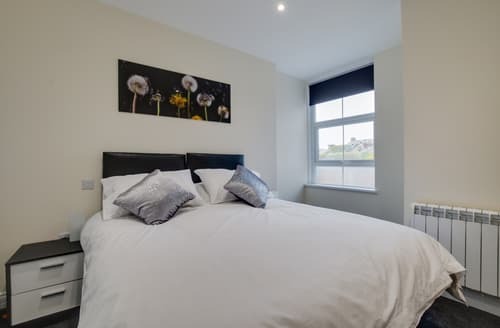 Flat 4 is a contemporary apartment in a period property, with permit parking, close to Weymouth beach and town. 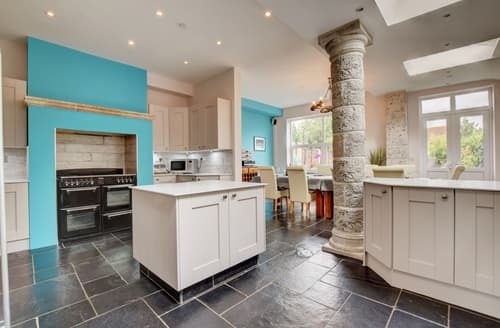 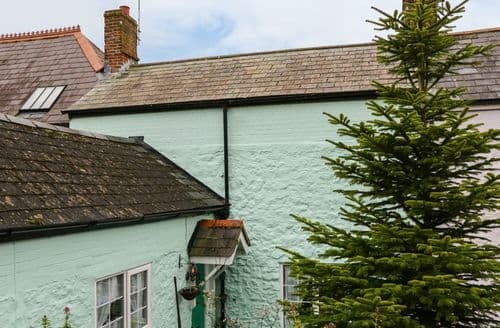 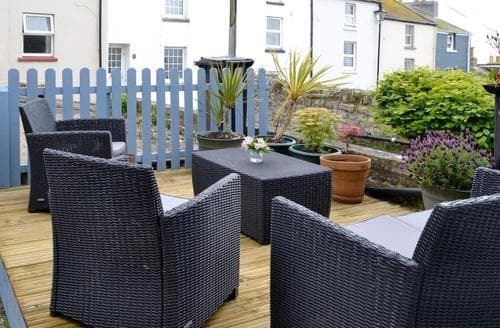 A Grade II listed four bedroom house situated just 500 yards from the famous Chesil Beach. 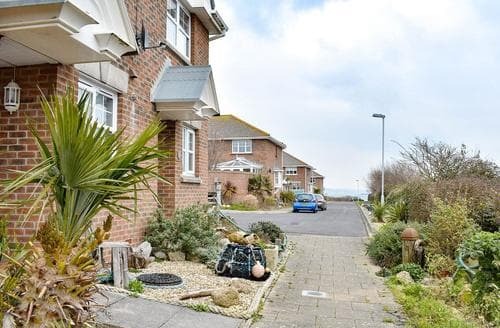 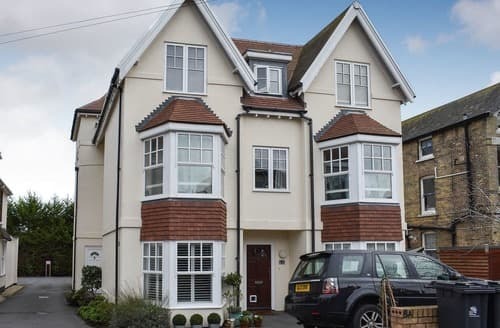 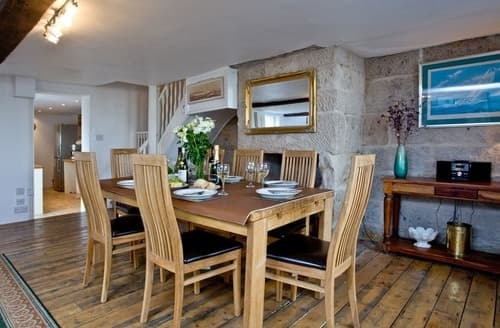 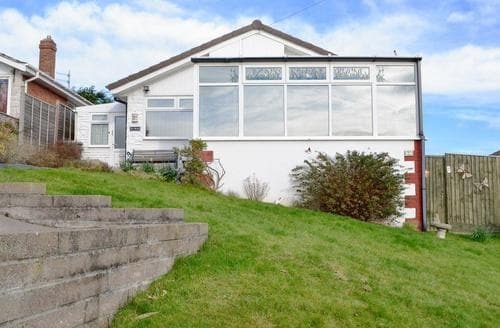 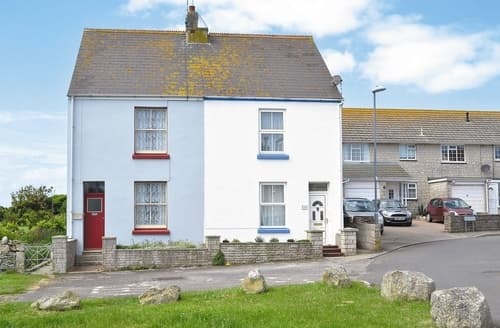 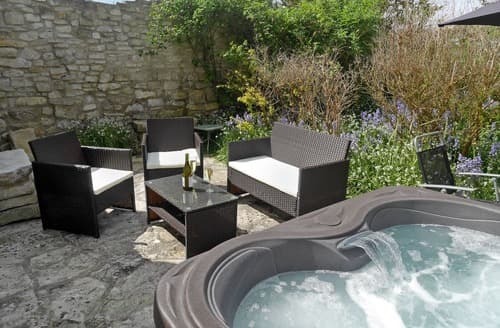 This terraced holiday home overlooks Portland Harbour and is very close to the South West Coastal Path offering wonderful walking opportunities. 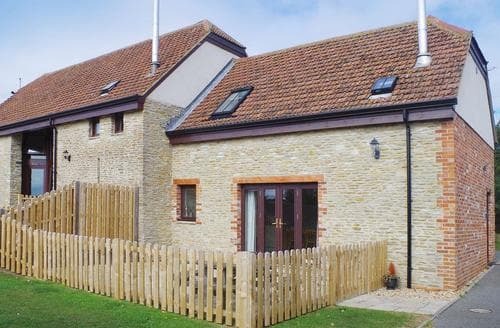 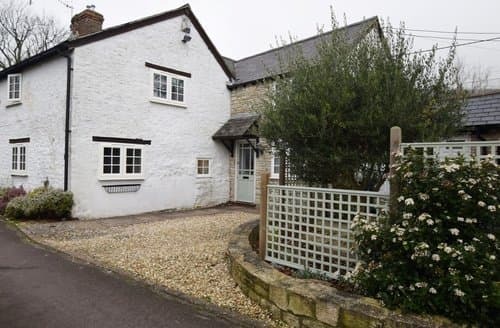 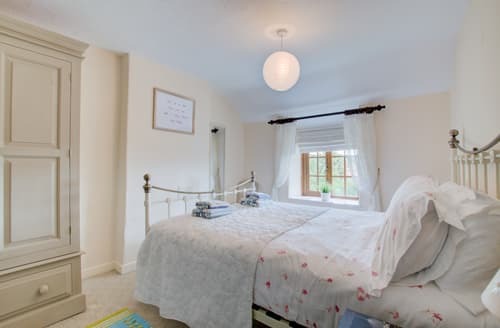 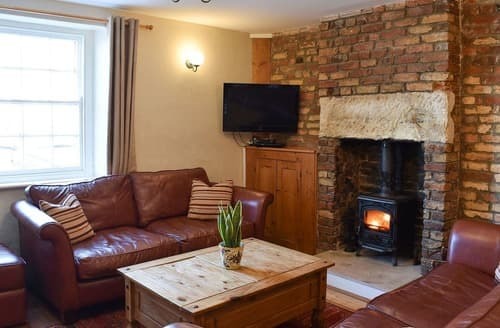 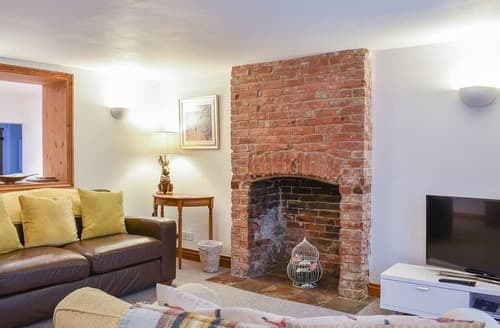 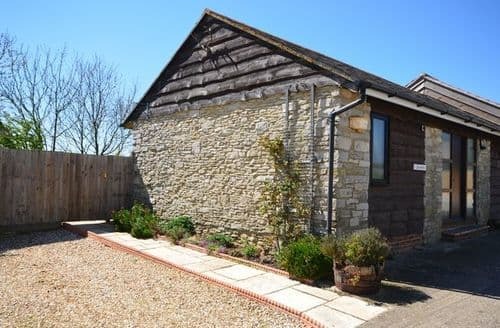 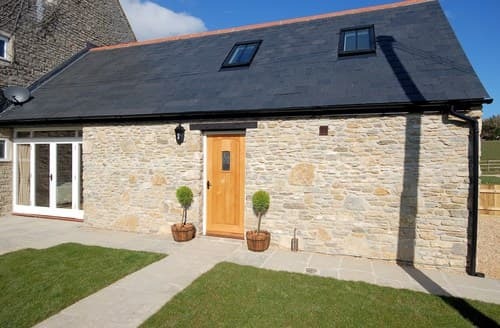 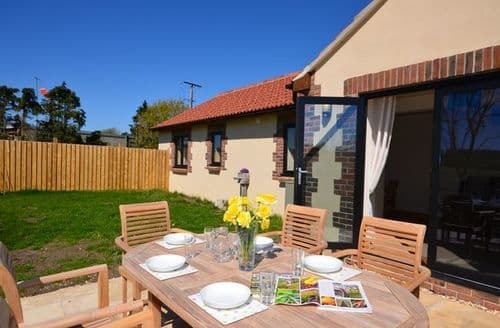 These delightful barn conversions nestle in a quiet spot yet close to many amenities, their location makes an ideal base to explore a wide variety of places of interest amongst the wonderful county of Dorset.